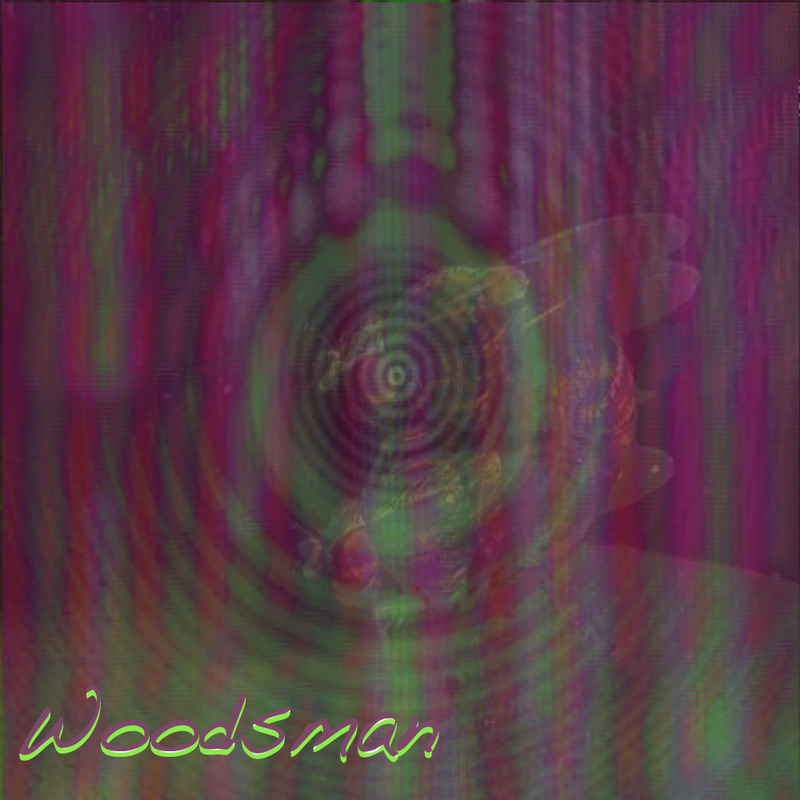 This Woodsman track has that gushy mash of trippy psych guitar hooks and syrupy mounds of ambience that a lot of people will be turned on to. Their live show at last week's CMJ Imposition delved deeper into the wonk hidden deep inside all Great Psych Jams, so think of this track as a distillation of their pop tendencies. “Insects” is off a new Fire Talk 7-inch. Throbbing Gristle vs. Aerosmith tour 2011!